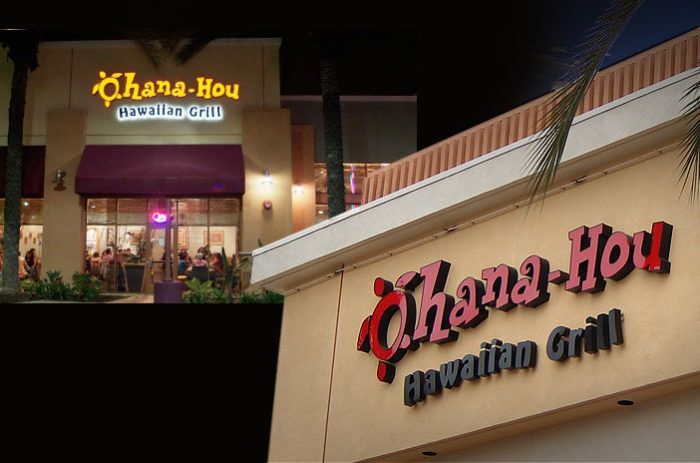 I work closely with the sign company to make sure the design of the signage and materials proposed are what is recommended for the location. 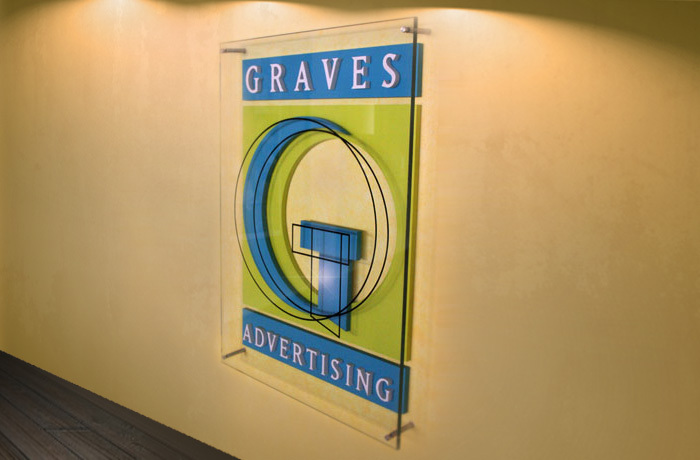 It is easy to make a sign look great but it is very important that it meets city and county guidelines and will endure in the elements. 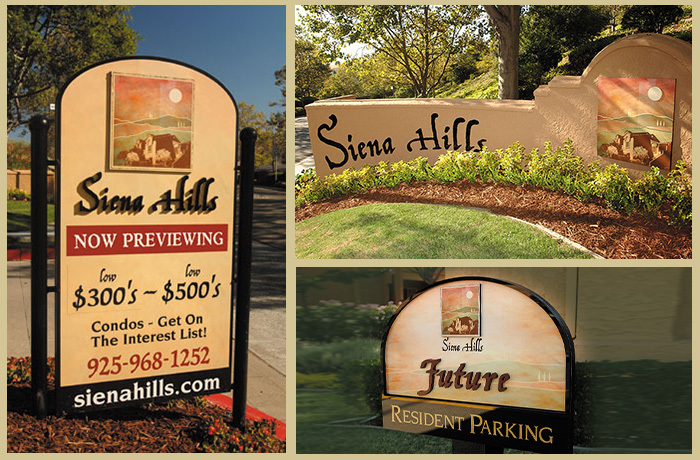 Siena Hills Community: Dimensional lettering and digital prints on vinyl.